With the Ardern government finally coming down from the shock of making it into the Beehive, it is become increasingly clear who the key players are in the administration. Ardern herself, along with Deputy Prime Minister Winston Peters and Finance Minister Grant Robertson form the central policymaking triumvirate. But outside of those three, two former lawyers are shaping up to be the star players of this new government. Below we take a look at some of Parliament’s former lawyers and assess their career prospects. Self-professed policy wonk David Parker’s influence in the Cabinet’s stretches far beyond his portfolio delegations. A confidant of Ardern’s, Parker is the Cabinet’s go-to details man. He also stands as one of the few to sit at the Cabinet table to have had considerable business experience, having been a partner at Anderson Lloyd and being businessman Howard Paterson’s right hand man – including in the now highly successful A2 milk company. Fresh from signing the CPTPP last week, Parker’s focus will now shift to resolving the issue of water rights and implementing a royalty on commercial users of water. His commitment to social justice issues will also see him taking a keen interest in legal aid and access to justice reforms. On both the water and justice issues, he will be working closely with another former lawyer – Andrew Little. 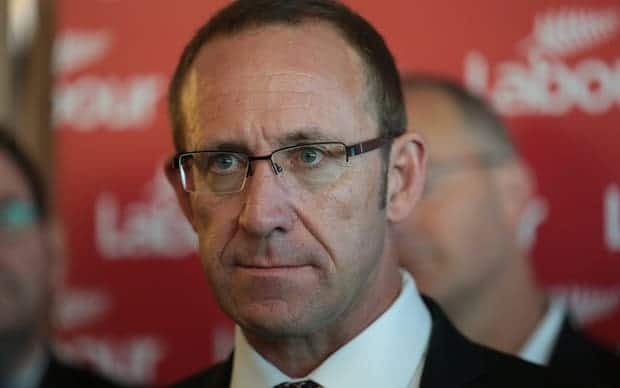 Former union lawyer Andrew Little kept his head down for a few weeks after throwing in the towel of the leadership, but has emerged as another key player in the new government. 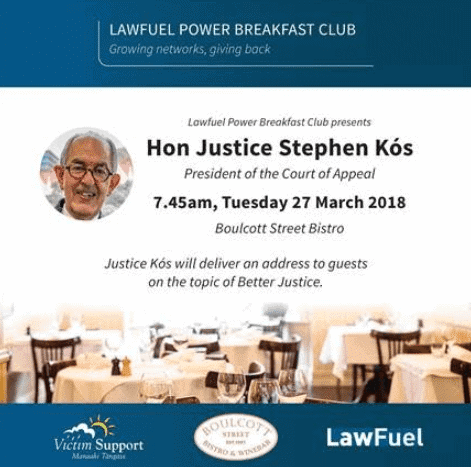 As Minister of Justice he has identified reform in the legal aid area as a key area for him, and on the back of Russell McVeagh;s revelations he has put the Law Society on notice that a Ministerial inquiry into the legal profession’s standards is on his radar. With his leadership ambitions dashed, he is shaping up to be the Gerry Brownlee of the new government – a firm and effective operator who will stand the test of time. 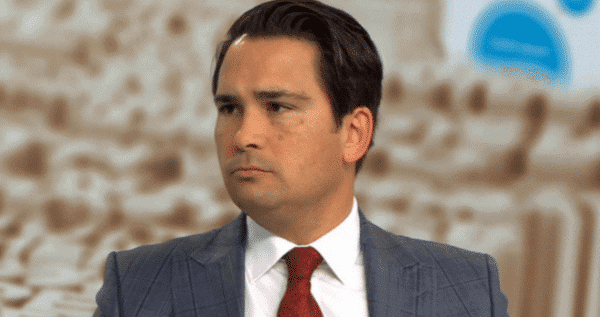 Putting his firm stamp upon the National Party and cementing the changing of the guard, Simon Bridges’ the former prosecuting lawyer has displayed his ambition and firm desire to shake the popularity of the Ardern-lead coalition. Making some bold moves with his realignment of the Party to present a younger and more modern face, the part-Maori Bridges has started with a roar that he will hope does not become a hiss. So far, so good. 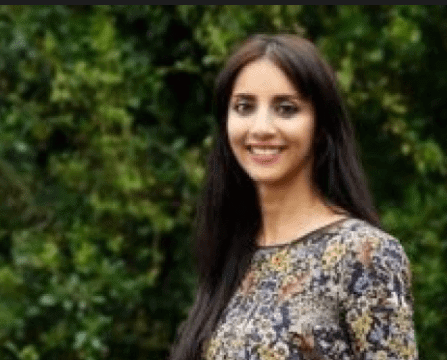 Having started her career at Chen Palmer and becoming a Consultant with Kahui Legal in the Bay of Plenty, Allen is a rising star in the Labour Party. Built from the mould of her boss Ms Ardern, Allen is charismatic and is fond of playing up her rural roots. On-track for an early promotion if Labour return to the Beehive after the next election. 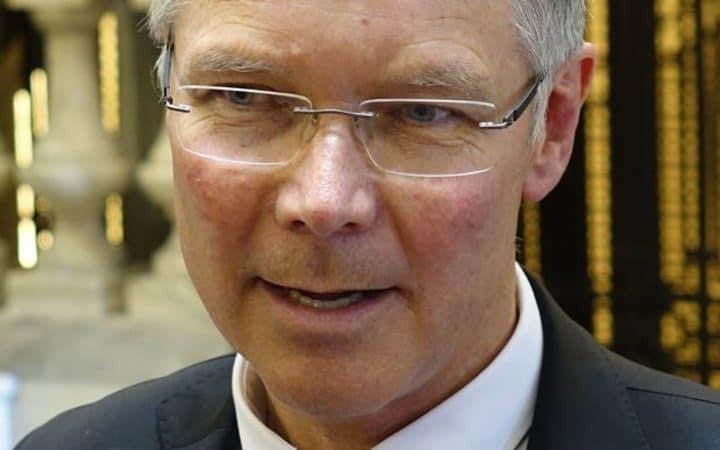 After a high profile career in Christchurch as a litigant for earthquake victims, Mr Webb may be having a difficult time adjusting to life as a humble MP. A former professor of law and partner at Lane Neave, he knows his own talents – which may be part of the problem. While an ego is not rare in his new (or former) industry, the ambitious Mr Webb is likely to have little patience for Second Reading debates on the Plumbers and Drainlayers Amendment Bill – but it remains to be seen if his colleagues share his enthusiasm for his ambition. Another in the category of knowing one’s own talents, it can surely be only a matter of time until Mr Finlayson calls it quits from life in Opposition. 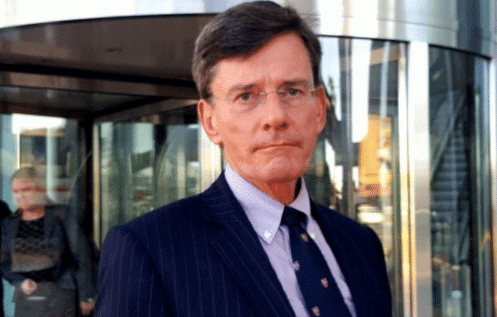 Not quite having the disposition necessary for diplomatic life (nor the relationship with Foreign Affairs Minister Mr Peters, would be necessary for an appointment), we expect Mr Finlayson to return to life as a barrister very promptly. 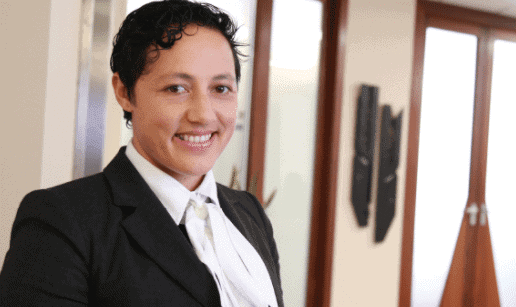 Highly competent and ambitious, Dowie took over the shadow portfolio for Conservation, replacing Maggie Barry and demonstrating her importance to new leader (and fellow former lawyer) Simon Bridges. 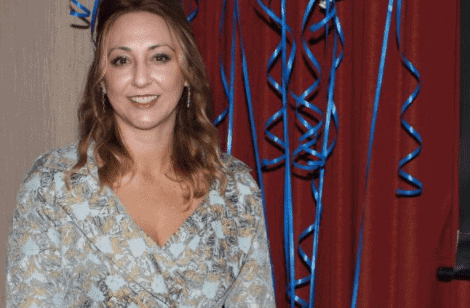 Having practiced commercial and environmental law, she has already moved up 19 places in the National Party ranks and can only continue her upward trajectory. 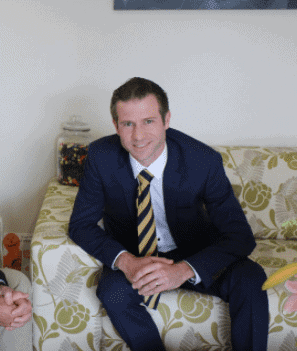 After a successful career in the military, including acting as aide-de-camp to Governor-General Silvia Cartwright, Mr Penk established the firm Ong & Penk in 2015, practicing in property law. Having only entered Parliament in 2017, Penk will have to do some waiting before he gets a promotion, but has already made efforts to distinguish himself from the otherwise bland intake for the National Party in 2017. 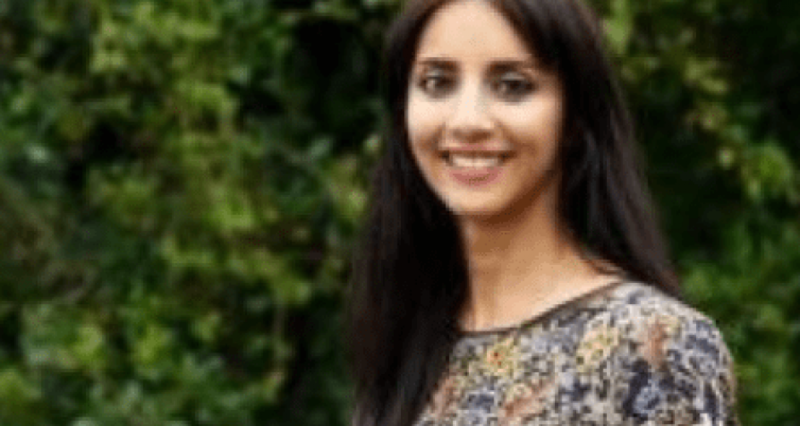 Yet to prove if she is a quick learner, Ghahraman felt the pressure of politics early on after receiving criticism of the way her former legal experience with the United Nations was framed on her CV. Justice Minister Andrew Little also moved quickly remind Ghahraman who was boss after she raised concerns about Little’s electoral-hopping Bill, currently before Parliament. After arriving in the place with much fanfare, this may be one career to have peaked too soon.